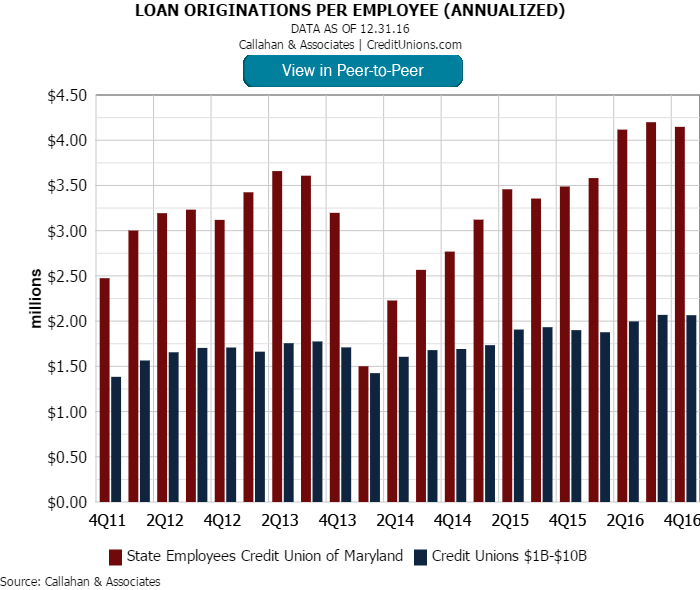 On Feb. 1, 2014, State Employees Credit Union of Maryland ($3.3B, Linthicum, MD) launched a promotional offer for its home equity line of credit program that sounds too good to be true: an introductory offer of 0.99% for the first 12 months. Three years later, and the offer still helps generate, and hold on to, HELOC activity at the Maryland credit union. In January 2016, the risk of an increase in the prime rate prompted SECU to revise the introductory rate. Now, it is prime minus 226 basis points, which is currently 1.49%, according to the rate chart on SECU’s website. Even with the rate bump, other real estate ― of which home equity lending is the major component ― comprised 16.1% of SECU’s loan portfolio as of fourth quarter 2016, second only to first mortgages. 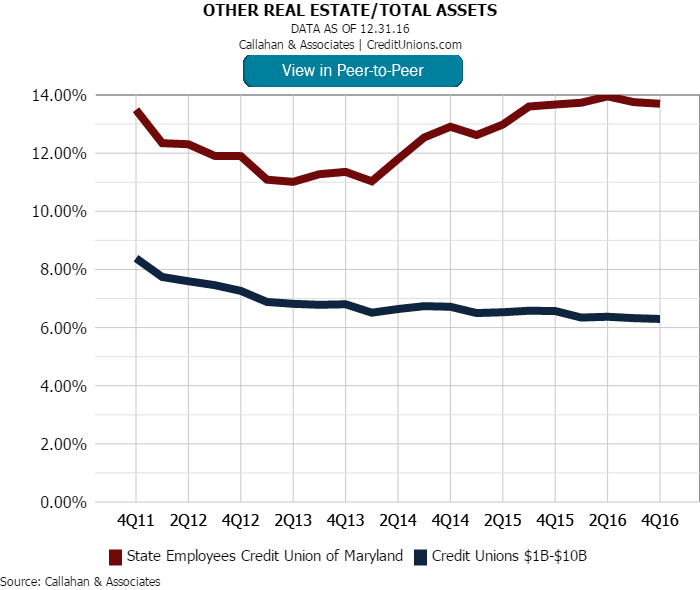 The chart below shows just how much that part of SECU’s lending portfolio has grown in the past five years, and how it didn’t grow until the HELOC promotion began in early 2014. 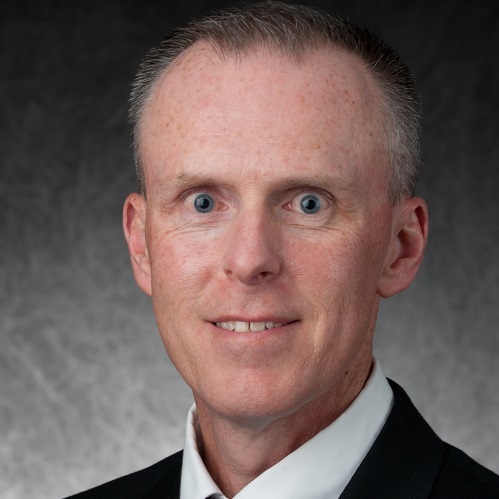 Approximately 70% of the new HELOCs SECU originated in 2014 received that introductory rate, says Kesecker, an eight-year employee who became CLO and vice president about a year before the new HELOC campaign launched. But along with an attractive interest rate, analytics also plays a role in maintaining momentum for the program. SECU uses data from credit bureaus, vendors, and internal sources to identify borrowers likely to qualify and act, Kesecker says. Restrictions to the offer include requiring the property to be owner-occupied and with a loan-to-value not exceeding 90%. Also, borrowers must have a FICO score of at least 700. Promotion for the HELCO predominately relies on direct mail, emails, digital posters in branches, and online banking banners. There are no loan officer incentives tied to the promotion, but that hasn’t stopped the HELOC program from contributing to SECU posting efficiency metrics well above industry averages when it comes to loans per employee. SECU discounts loans that qualify for the introductory rate by an average of 2.26% percentage points, or 226 basis points. But it’s worth it. “Total interest income has been higher in subsequent years," Kesecker says. "We’re able to attract more balances than we’d otherwise have without the promotion." Need Intel On Successful Mortgage Lenders? Analyze the most successful mortgage lenders in your area as well as nationwide to find commonalities from which you can learn. With Peer-to-Peer from Callahan & Associates, it only takes minutes to build insightful comparison groups.